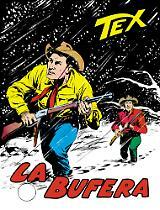 Tex Willer rides the trails of the "Italian" West since 1948. 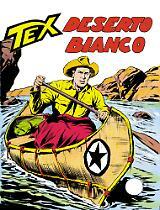 An editorial phenom with no comparisons, Tex has become an icon accompanying three generations of readers. Through various contributions and new material, the book analyzes the longest literary saga ever written in Italian, trying to find the reason of its success.